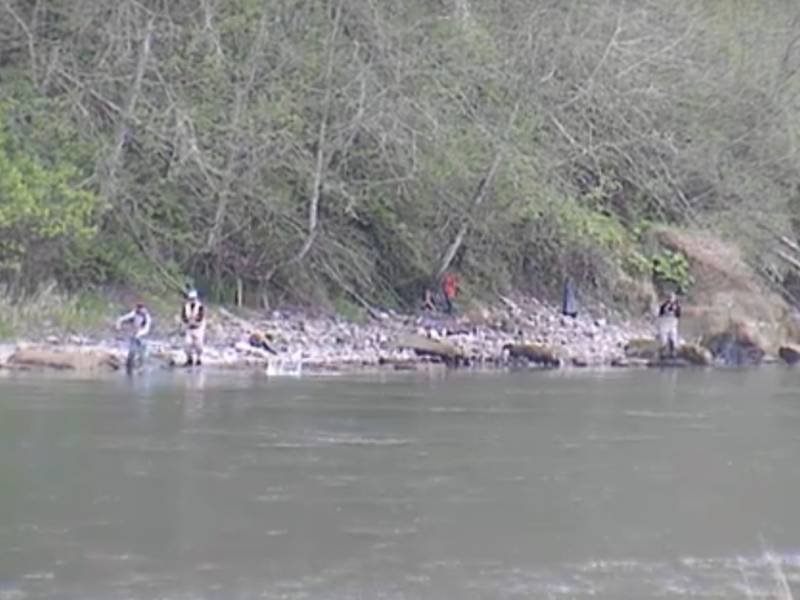 Rule change as of May 1-fri before the first Sat in June – Catch and Release only except up to 2 hatchery Steelhead may be retained. Check with WDFW for any emergency closures or other critical information. This concludes our 2015 Quillayute River Fishing Report. 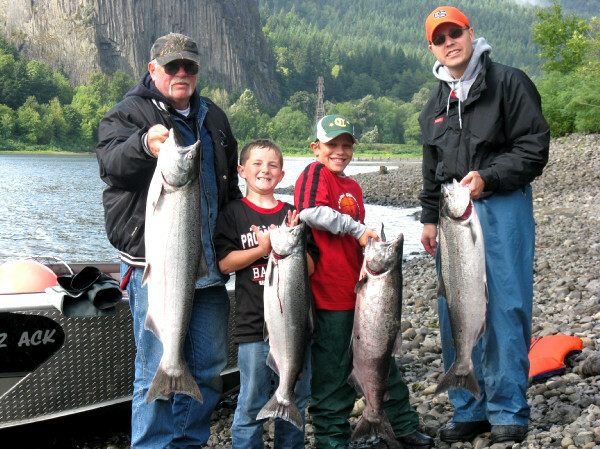 For more info on Quillayute River salmon fishing, like fishing maps, spawn charts and more CLICK HERE! 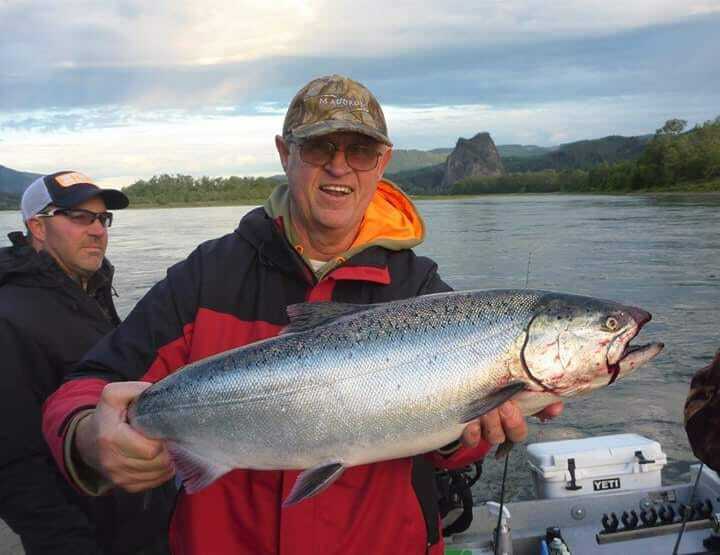 Lunker’s Guide 2015 Quillayute River Fishing Report! Click Here! For more, Quillayute River fishing reports! Click here! 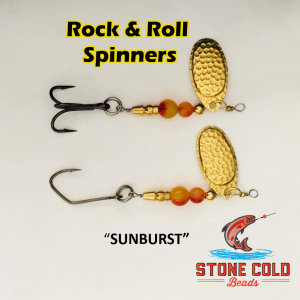 To Hire a Lunker Elite Guide For the Quillayute River!